Clean labels, products free of artificial ingredients and synthetic chemicals, are becoming increasingly popular with consumers of all ages. But as consumer demand for healthy, all-natural products continues to climb, the food industry is struggling to adapt. Clean labels pose numerous benefits to society, helping people make healthier decisions at the grocery store, making the food industry more sustainable and improving our relationship with the environment. 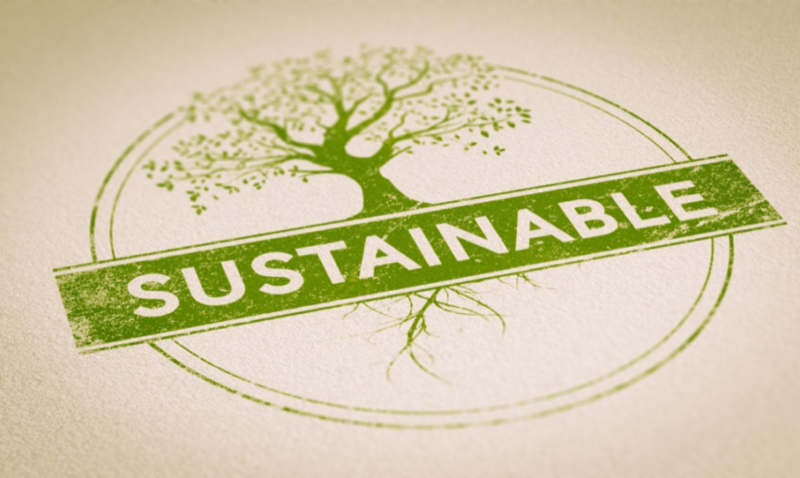 Eco-friendly, green standards, eco-labels... These are all common words used in sustainability conversations, but consistent definitions and standards can be hard to come by. 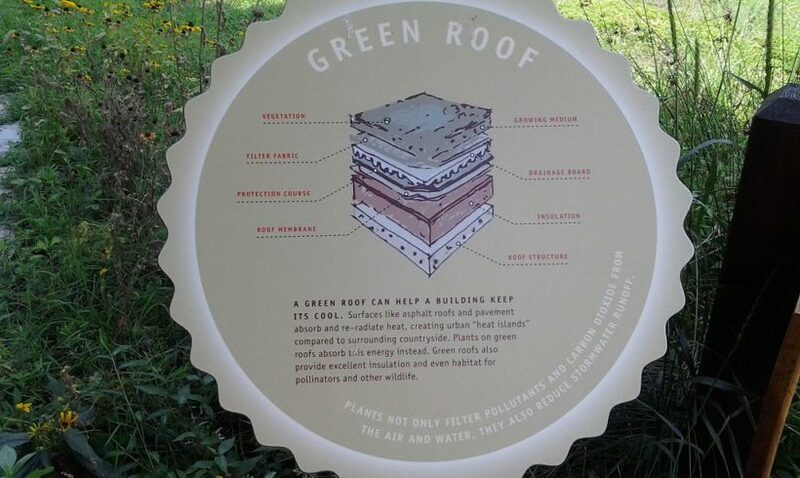 Better definitions could help consumers and organizations make smart purchases that are good for people and the planet. 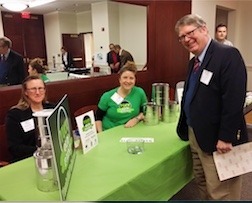 On March 8, 2017, the Annual Meeting of Arlingtonians for a Clean Environment (ACE) was held under the theme “What It Means to Be Greener: Eco-labels and Standards for Environmentally Preferable Products.” The meeting included exhibits from Leaders in Energy, Arlington County Green Home Choice, LED Source DC, and several others.